A friendly reminder that all the Ghost, Goblins and Princesses will be walking the streets on Halloween. Please put your distractions away and stay alert while driving. Be especially careful between 4 and 8 p.m. Do not pass cars stopping to let children out. Drive slowly and watch for kids darting into the road. 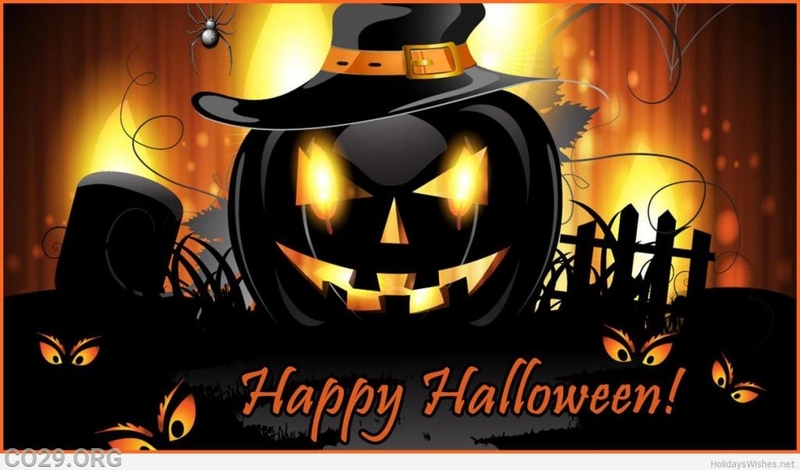 Have a safe and Happy Halloween from MVRS!